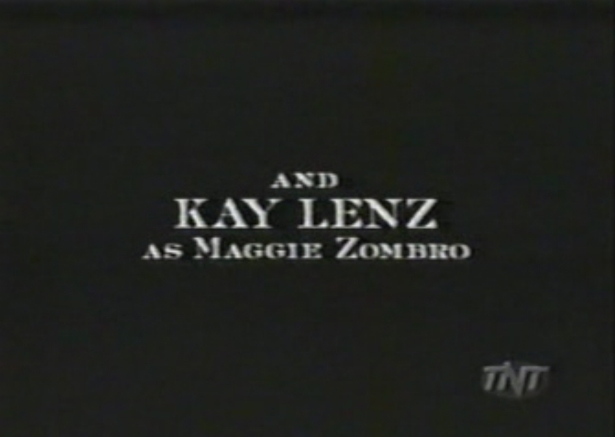 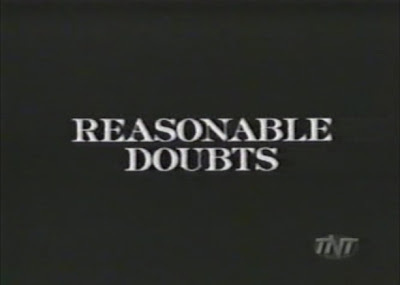 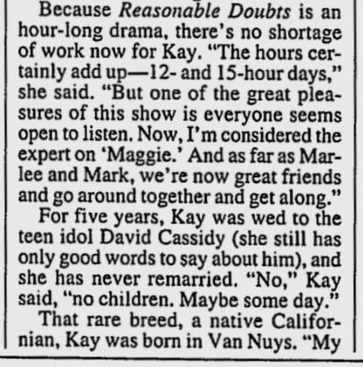 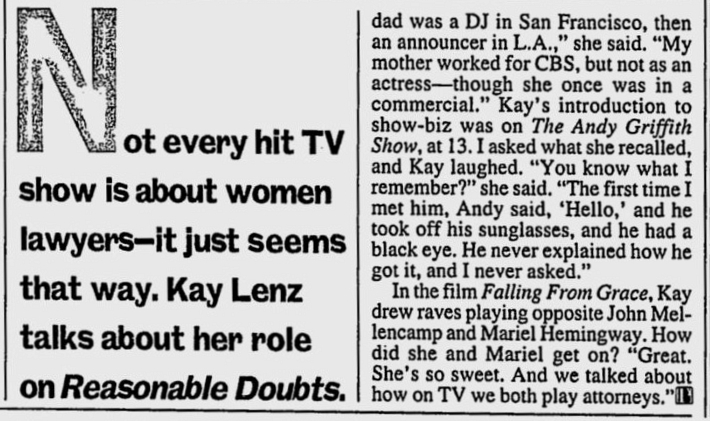 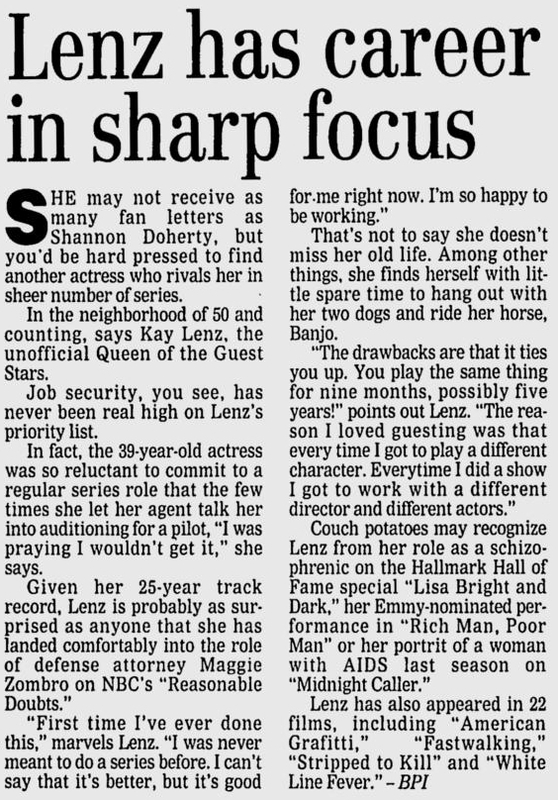 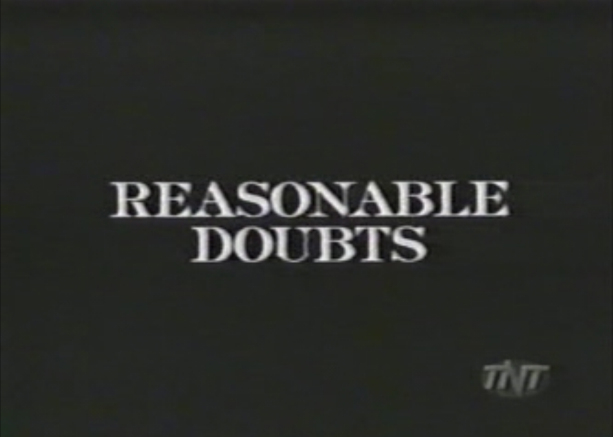 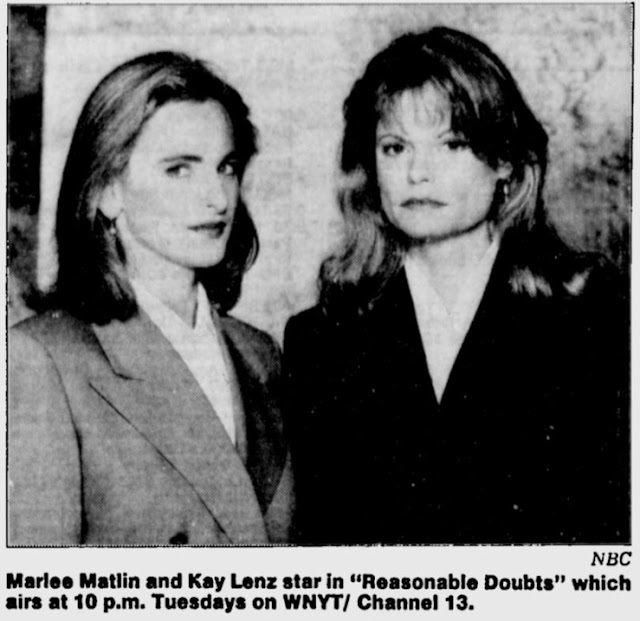 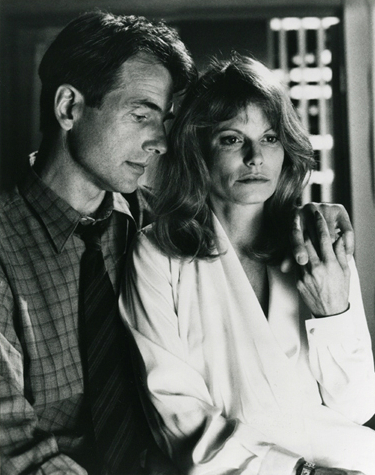 In 1991, Kay Lenz began a series of guest appearances on the first season of the TV series Reasonable Doubts. 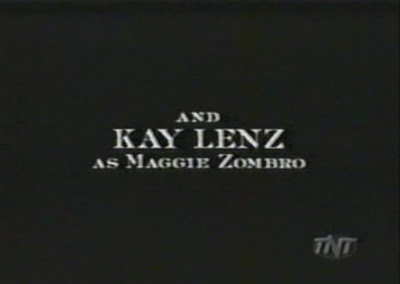 For the show's second season the actress finally took the plunge and joined the cast of weekly series. 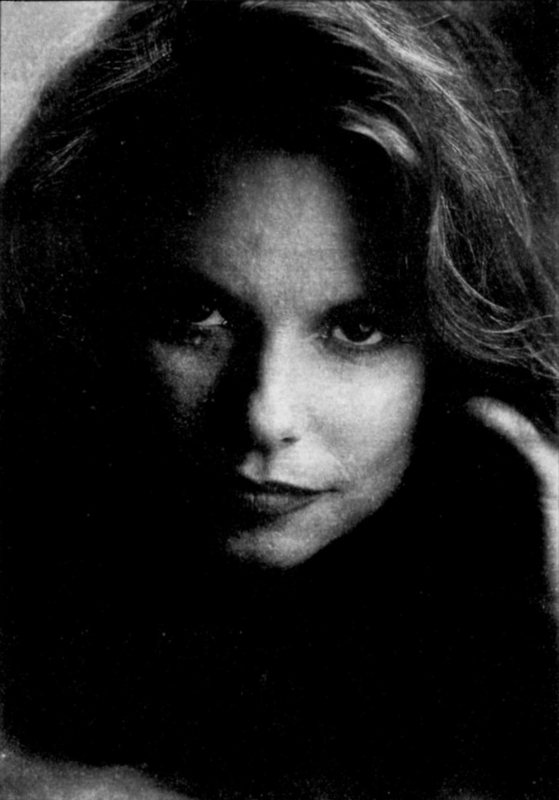 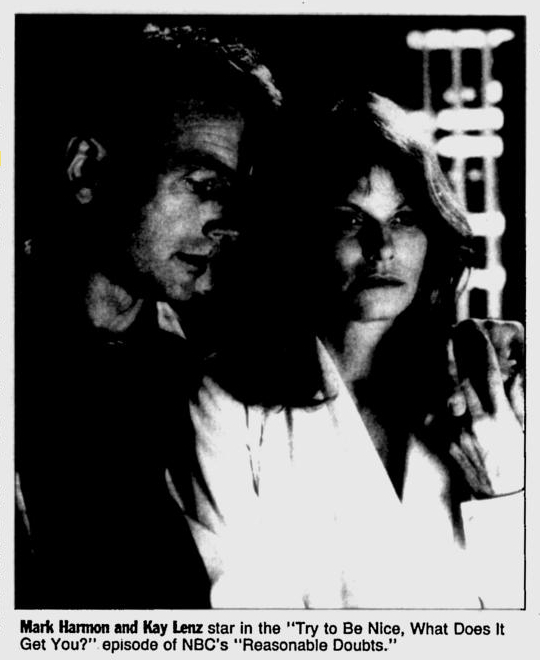 Kay Lenz, who had been making television guest appearances since the early 1970s, had never been part of the regular cast of a show until this point.